Pregnancy is a delicate stage in a woman’s life as well as the child she is bearing. The third trimester is undoubtedly the most stressful as you will be checking if everything needed has been bought for your soon to be new member of the family, ensuring that your home is perfectly safe and getting yourself mentally and physically ready for delivery. One factor that adds to a woman’s stress during pregnancy is pregnancy insomnia. Insomnia is in fact quite common with pregnant women but that does not mean we should let the pressure that lack of sleep can cause to anyone, especially to a woman in her pregnancy, let it run its course unabated. What Causes Insomnia with Pregnant Women? Studies have shown that most pregnant women suffer from some sort of sleep disorder. Of course, the primary cause that is usually pointed out is hormonal imbalance. Pregnant women are prone to mood swings due to their hormones acting up but this can also have an adverse effect on their sleep. There is also the issue of anxiety of having a baby for the first time which will no doubt be a huge factor for loss of sleep. Due to their pregnancy, women avoid sleeping pills as it might have a negative effect on their child. 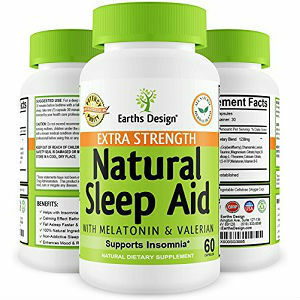 This is why it is vital for them to have access to natural sleep disorder remedies. A good first step to take is by making sure that you are at ease when you lie down on the bed as this helps your mind and body register that it is time to sleep. You can also perform some relaxation techniques before bed time. A nice bubble bath will do nicely and why not include aroma therapy oil as well as it will help you calm your mind and body. If you still find yourself unable to sleep while lying on the bed then you should get up as there is no point in forcing yourself to sleep. 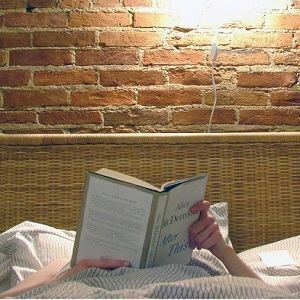 Why not grab a book for some light reading or just walk around the house for a couple of minutes to get your mind off the fact that you are having difficulty sleeping. However, if you still find yourself unable to get some shut eye then why not listen to something soothing. A lot of people love the sound of white noise when sleeping, others like the sound of rain and some want to listen to audio books. It is up to you and you can easily download apps from your smart phone that enable you to listen to relaxing ambient sounds. 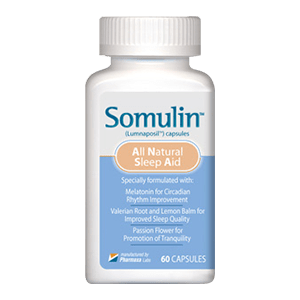 If you still find that you are still having some difficulty sleeping then you might want to consult your doctor to prescribe you some safe sleep disorder medications. 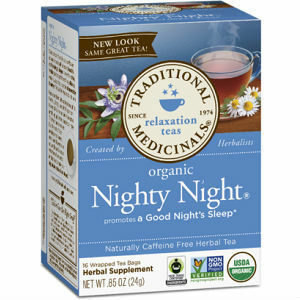 There are several herbal remedies used to treat insomnia found in your local drug store but remember to always consult your doctor first. It is important for pregnant women to ensure their safety as well as their child. Do not always resort to medications, especially over the counter drugs, to help treat your pregnancy insomnia. Make sure if you are going to take sleeping aid medication that they are perfectly safe for you and will have no adverse effect on your child.